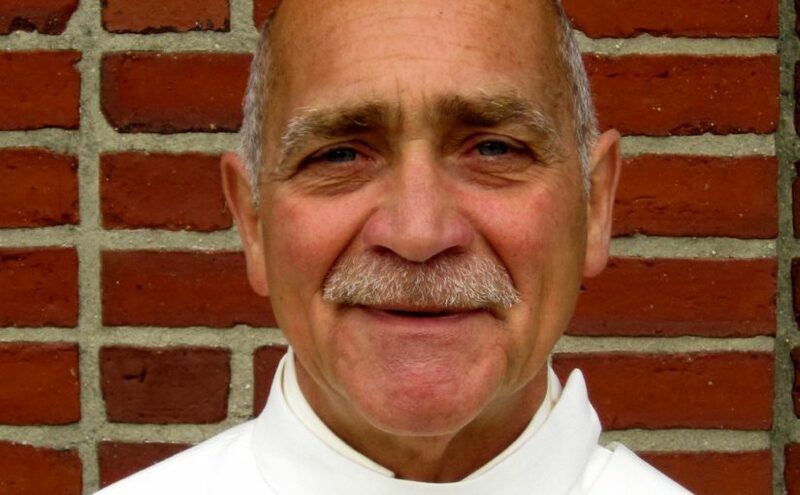 Deacon Jim Leo was ordained as a Deacon for the Archdiocese of Boston in 2011 and has been a Deacon at St John the Evangelist Parish since that time. Deacon Jim works a lot with parish outreach, the altar servers and coordinates the baptism program with his wife of 37 years, Vivian. He entered the Deacon Formation program in 2007, after retiring from his 41 year career with the City of Boston as a civil engineer. Deacon Jim is a native of East Boston, and St John’s has been his home parish for some time. He attended Our Lady of Assumption and then East Boston High School. He also attended Lowell Technical Institute where he was trained as a civil engineer. Deacon Jim lives in Winthrop and loves reading, golf and swimming, as well as watching football and baseball.